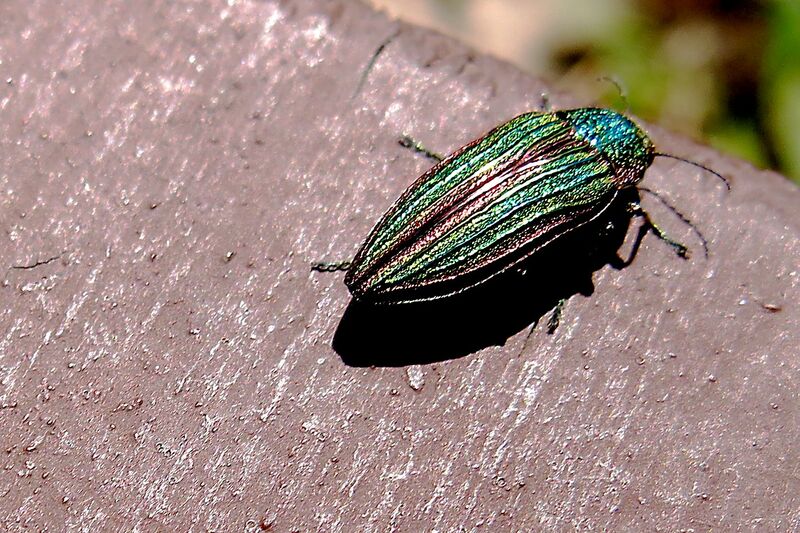 My grandchildren noticed this amazingly colourful bug on a picnic table bench in the community forest. He was not focused on, nor influenced by their praise for his beauty. He just did what he was designed to do — shine.